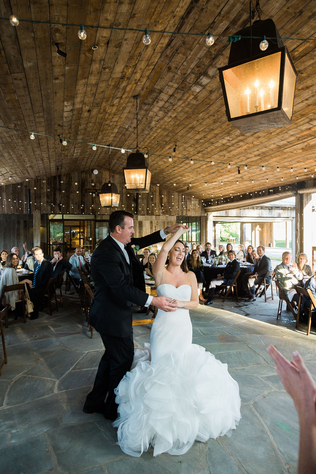 Reminiscing on memories from holiday celebrations and summer vacations, it was obvious to Jay and Kelly that their destination wedding had to be in Highlands, North Carolina. 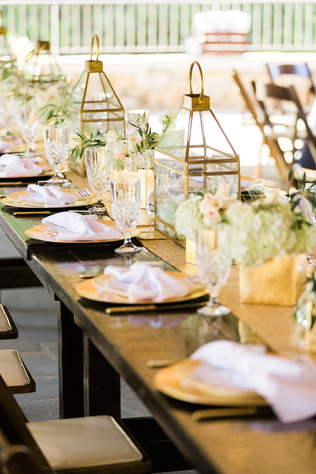 With a family home in Highlands, warm weather and beautiful views, the lovebirds knew their guests would love the location as much as they do. Even coordinating their destination wedding from afar proved to not be a challenge for the couple. “Overall it was a great experience for us. We made one trip pre-wedding to Highlands to walk the venue and we had originally planned to make a second trip, but decided it was not necessary,” the couple says. 1. 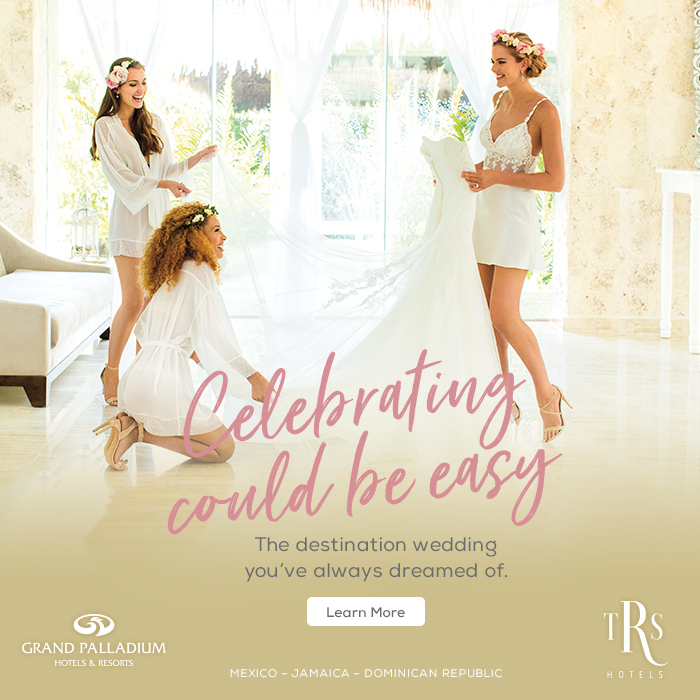 The Combo Burrito - Having a destination wedding can combine a family reunion, romantic travel and your big event all in one, which makes it something special for everyone involved. 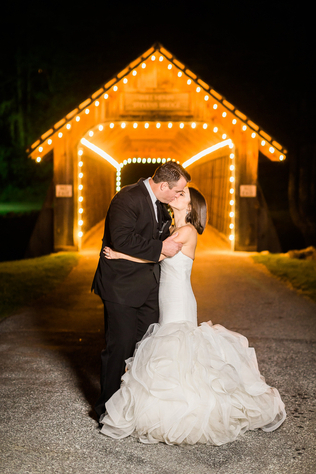 Whether you are a destination or hometown bride, usually the same budgetary concerns will be keeping you awake at night. Never fear, the Innovative Bride is here! 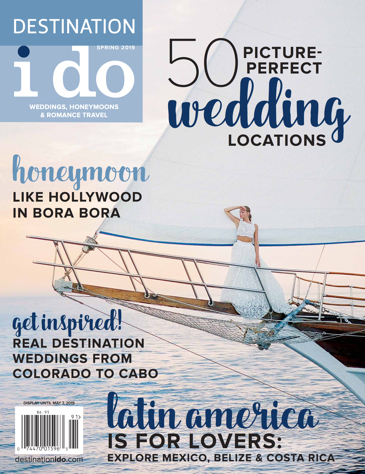 Destination Wedding - Is it right for you?